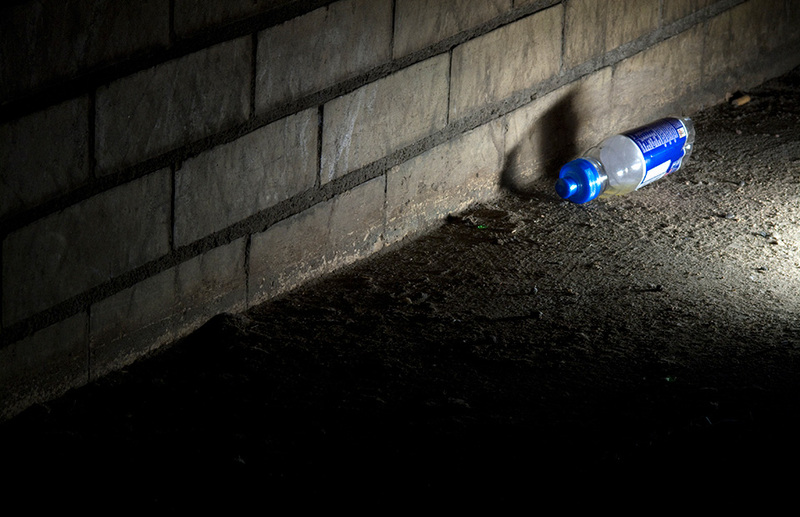 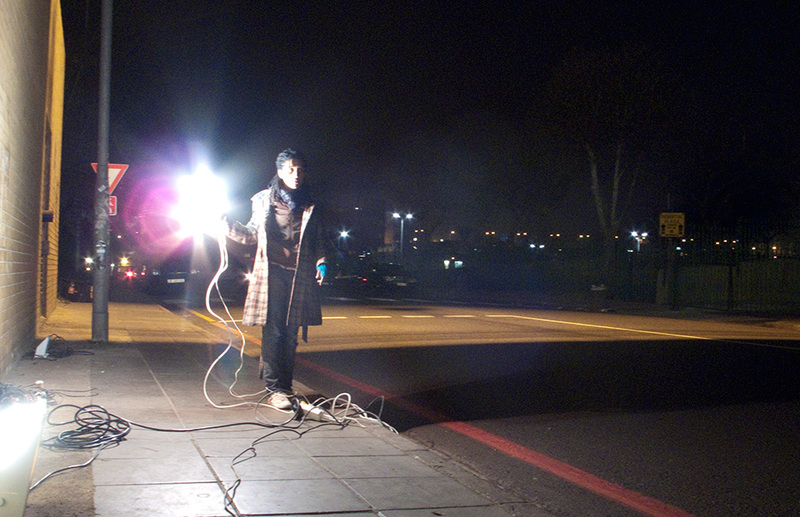 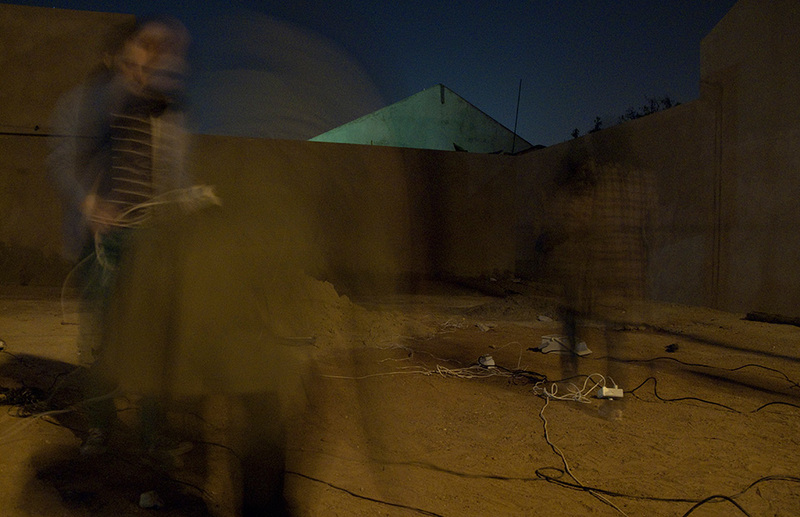 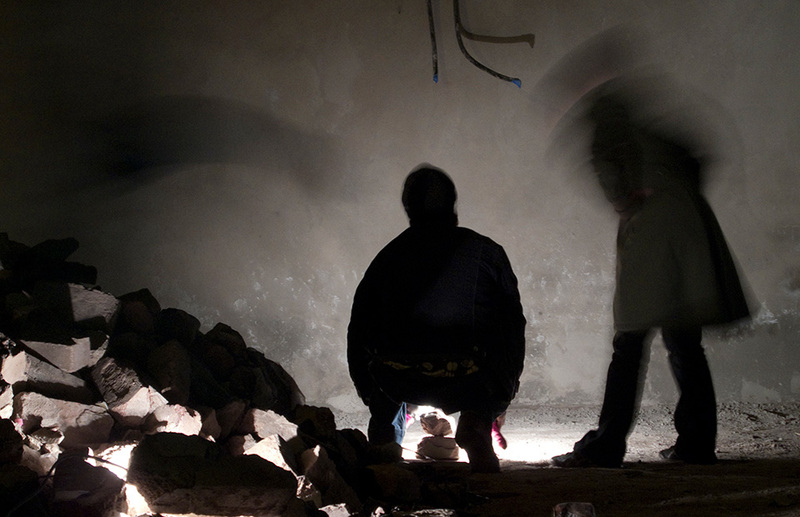 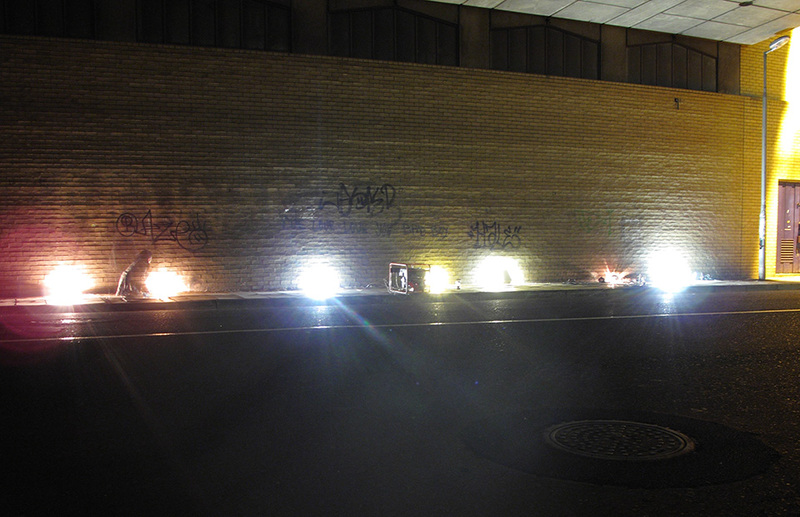 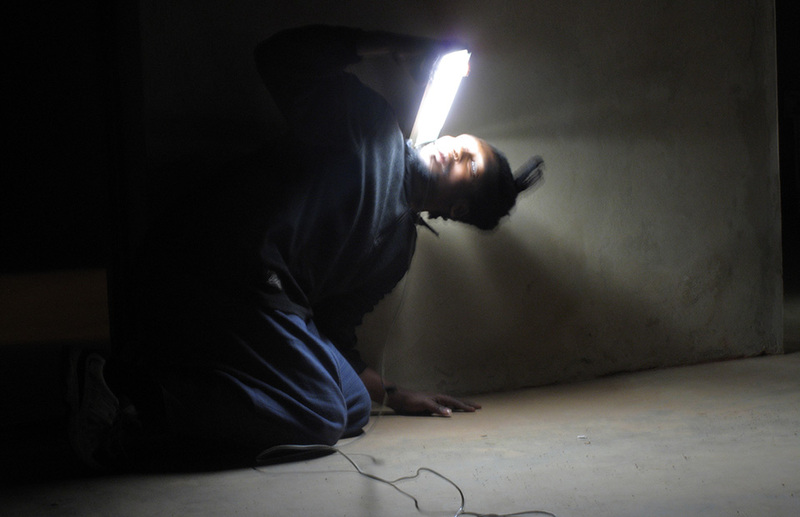 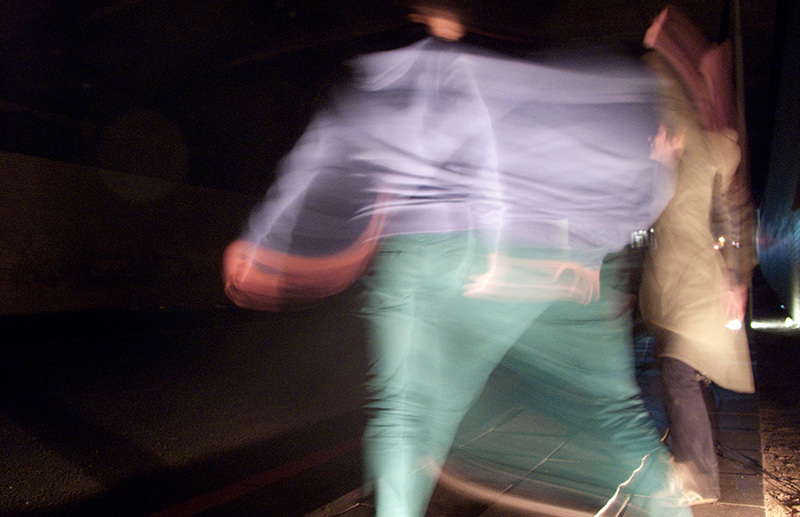 Performing the Streetlamp (2010) was a series of workshops, conceived by Vaughn Sadie and co-facilitated by Jay Pather, to explore and respond to the use of artificial light in public space. 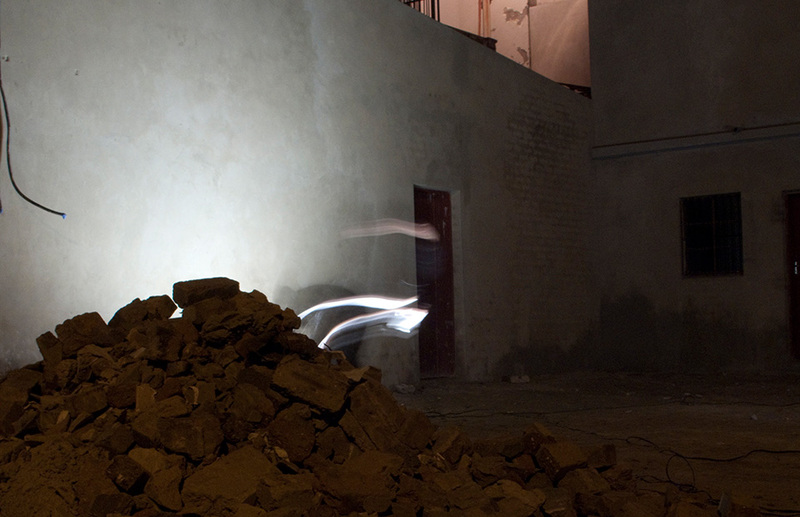 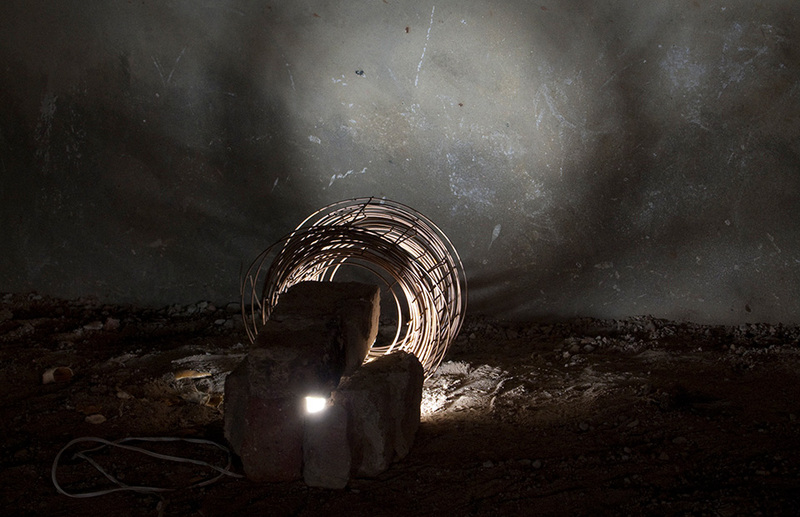 The workshops culminated in a series of temporary interventions and performances in Fordsburg, Johannesburg. 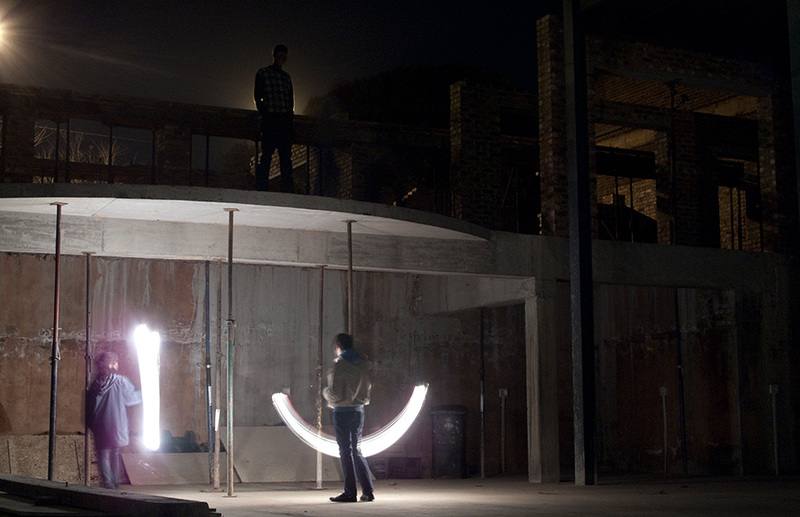 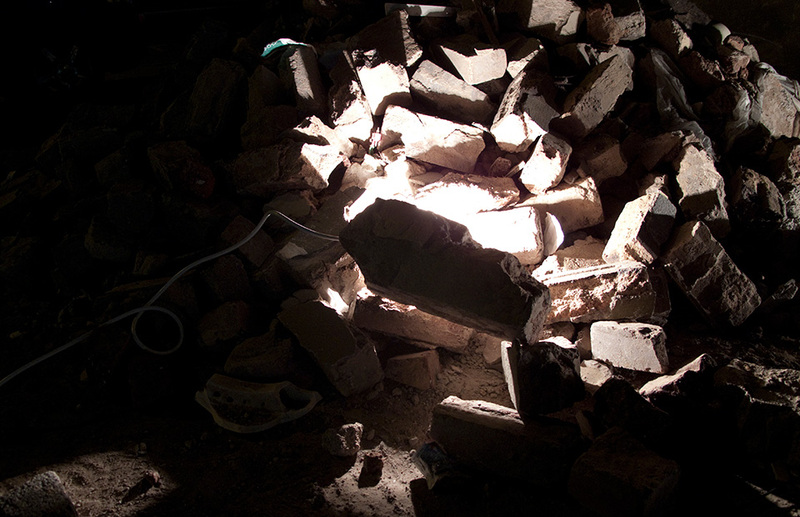 Using Fordsburg as a site, the workshops explored the impact of light and space on social practice, looking at how artificial light continually shapes and recreates the public spaces people move through. 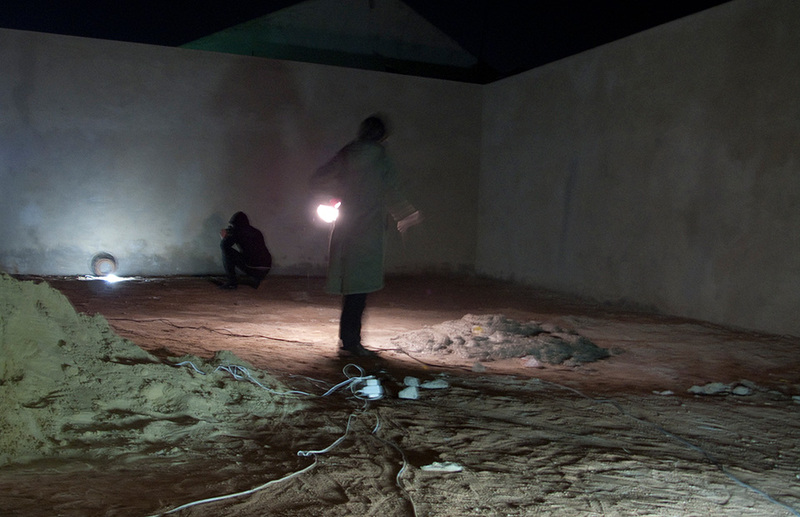 Over the two-week research period themes like security, safety, mobility, access, gentrification and urban renewal shaped the discussion and conceptually informed the final performances. 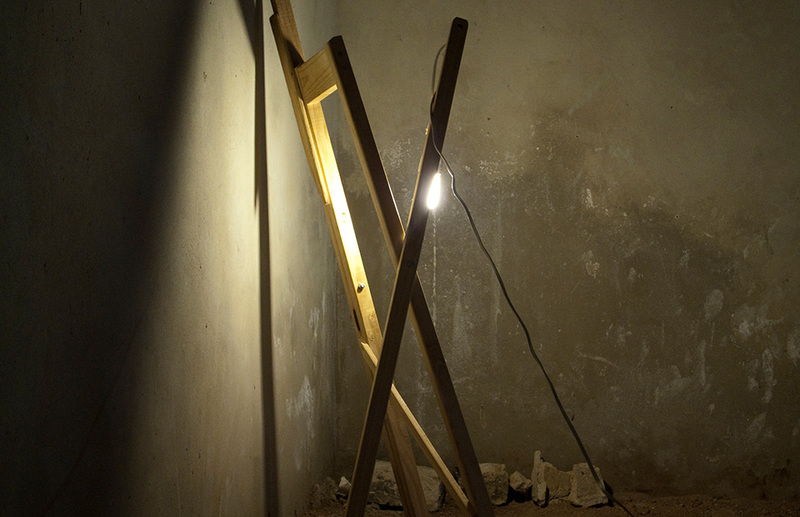 Workshop participants were Anthea Moys, Lerato Shadi, Murray Kruger, Eduardo Cachucho and Sello Pesa.